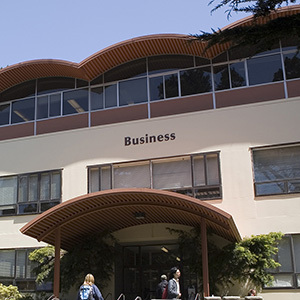 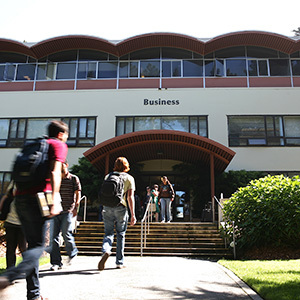 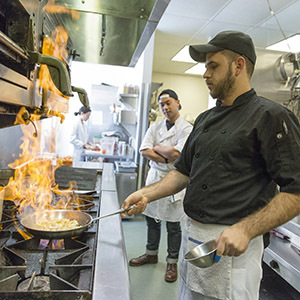 San Francisco State offers multiple graduate and undergraduate degrees. 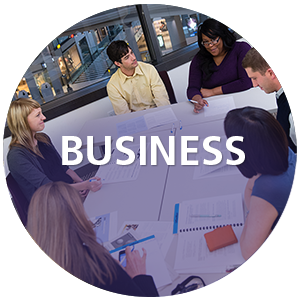 These programs are deeply embedded in the Bay Areas thriving and innovative business ecosystem. 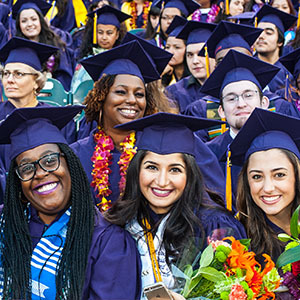 Our graduates are a much-needed source of diversity to the community’s workforce, bringing expertise and new perspectives to the businesses they work for. 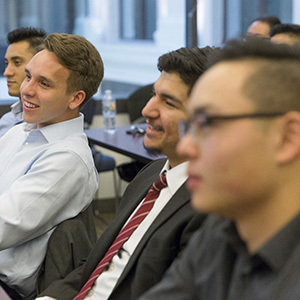 Donating to our business programs ensure that ours students are career-ready and competitive in an ever-changing business world. 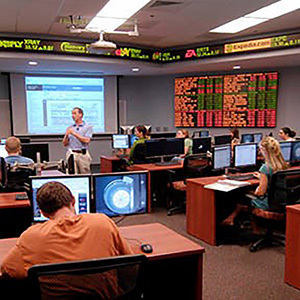 The stock trading room provides students with an opportunity to gain valuable real world hands-on experience.